Bravery focuses on the message of life and of hope. 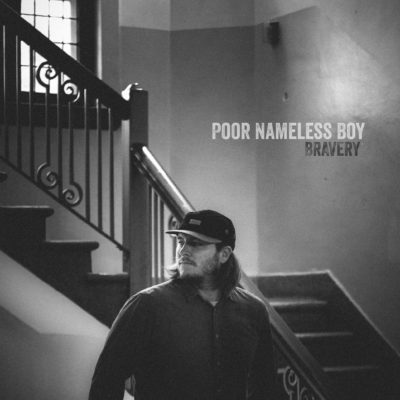 With producer Brad Prosko (B-Rad Studios) at the helm and many talented musical friends guesting in (Tenille Arts, Chris Henderson, Carmelle Pretzlaw and more), Bravery showcases Joels outstanding evolution as a songwriter and artist. You can hear every ounce of meaning and emotion in each word and every note. From the haunting hooks of the title track, to the powerful harmonies in Saturn, to the upbeat, rock-infused River & Trees, these songs will plant themselves in your mind and heart, and never leave.